I want an Aston Martin! I could hear my parents and husband laughing. Just this summer I told them when I'm older, my dream car, next step is a Jaguar. And beyond that, a Bentley. LAUGH, it's okay! I'm a firm believer, "throw it out into the universe, it shall be yours!" I've got to thank Rick Ross for this new desire. There is something about Rick Ross' music that makes me feel like I should be cruisin' on a highway, in South Florida. 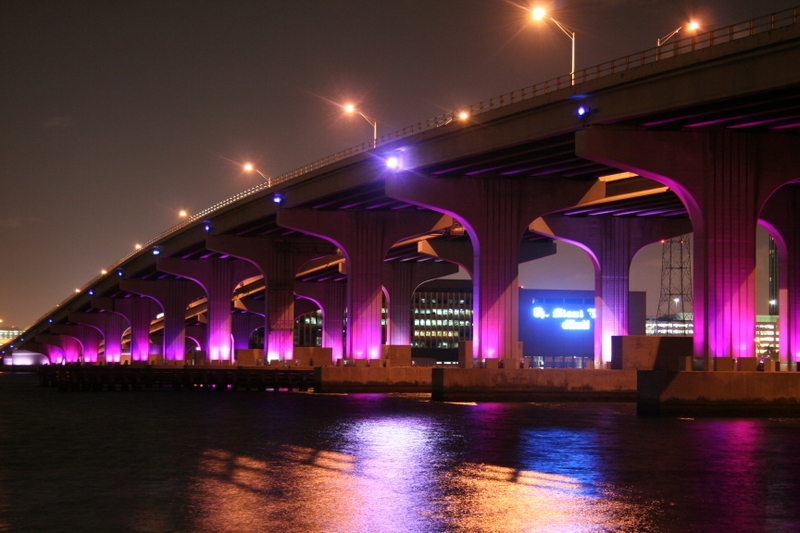 Particularly, on the Macarthur Causeway, either night or day! I'll even take the Florida Turnpike. Ooh, Miami .. how I miss thee!